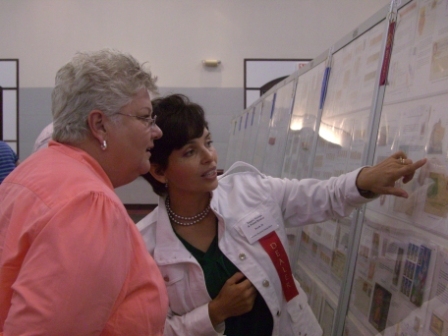 Each year, the Greater Houston Stamp Show plays host to the nationally famous Single-Frame Color Competition which draws exhibits from across the country. 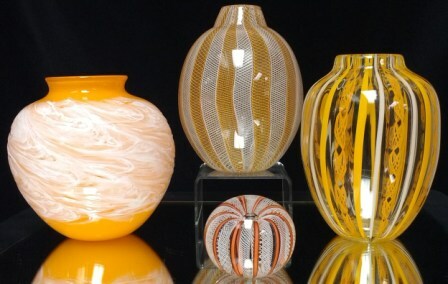 They are art glass objects produced by Houston Studio Glass, Inc. owned by Kathy Poeppel and Richard Moiel. 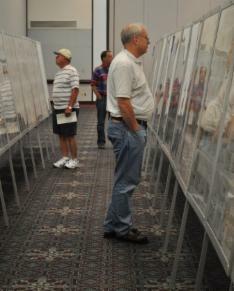 The vases on the top and right are the Grand and reserve Grand awards for the show competition. The vase on the left is the single-frame Grand award and the paper weight in the foreground is the single-frame Reserve Grand award. 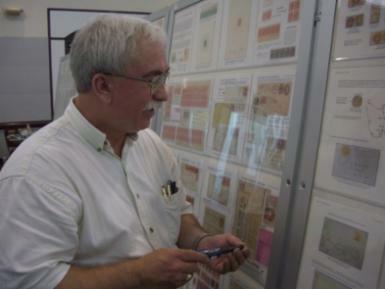 Through the generosity of the TSDA, we will once again be offering the Texas Stamp Dealer Association Most Popular Exhibit Award. 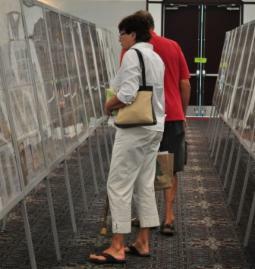 All multi-frame exhibits entered into the 2019 competition will be eligible for this award, which is given out to the exhibit receiving the most votes by the stamp collectors at the show.